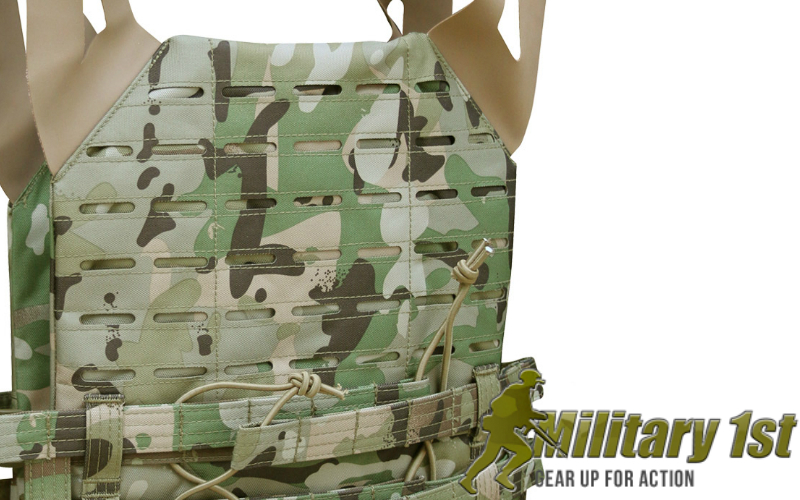 Home News Military1st: Weekly update and awesome sale on specific items. Surplus Basic Bomber Jacket comes with ribbed collar,?cuffs?and hem, full front zipper with storm flap, 4 pockets and bright orange lining. Special Offers at Military 1st?